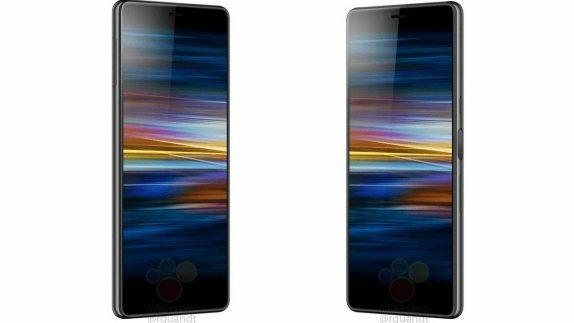 Apart from the Xperia XA3 and XA3 Plus, Sony is also said to be planning on bringing a new entry-level model; the Xperia L3. 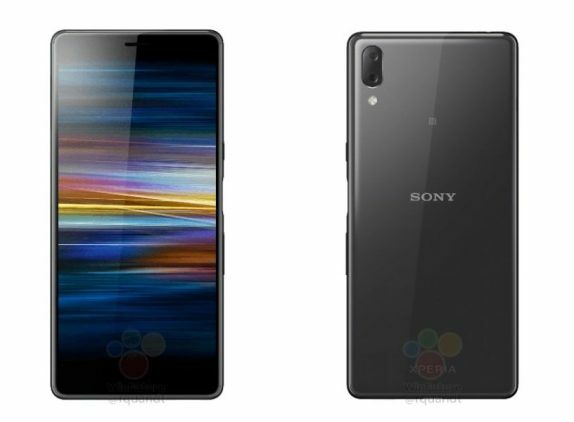 It sports a 5.7-inches 18:9 HD 720p LCD display and will most probably be powered by a MediaTek chipset in-line with few other Xperia mid-range phones. It comes with an 8MP front-camera with portrait feature and on the rear, it has dual-rear cameras with the 13+2MP setup. There is 3GB RAM and 32GB storage that can be further expanded via a microSD card. The fingerprint sensor is present on the right side, between volume rocker and power button. The overall package is in a plastic case and comes in silver, gray and gold colors. It packs a 3300mAh, the now with USB-C port, but still runs on Android 8.1 Oreo out of the box which again stresses the fact it might be powered by the MediaTek chipset. Though there is no official pricing, the Sony Xperia L3 could range at around 199 Euros (US$ 224 / Rs. 16,020 approx.). Unfortunately, there are no other details about the phone, but there’s a chance the company might introduce it at the MWC 2019 event.